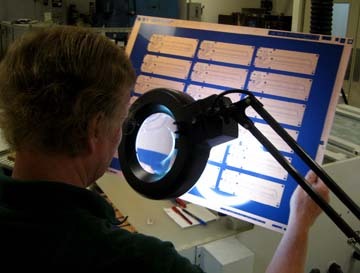 Circuits West has over 30 years experience in servicing a wide variety of industries with their circuit board needs. In that time we’ve learned that the one true differentiator is service. Despite the complexity and required customization in building prototypes, technology allows most of us to build them. How we handle our customer’s unique specifications or exceptions is what sets us apart. Because we believe in those old fashioned ideas like “the customer is always right” and having “live conversations”, we can guarantee you total customer satisfaction with service you can trust. 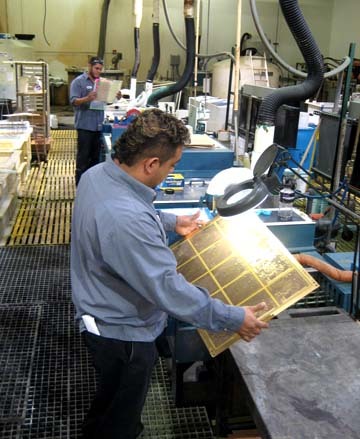 Our goal is to establish Circuits West, Inc. as the BEST printed circuit board manufacturer in the USA by setting and maintaining the highest service and quality standard. We have created a “can-do” company culture and employ the latest manufacturing processes in order to increase capacity resulting in faster lead times to our customers in the United States.